I know, it’s easy to get all wrapped up in what’s real and what’s not, then that trickles down to what’s right or wrong, good or evil, and if you’re frustrated in knowing that the universe is expanding at an alarming rate, and when you look at our tiny galaxy floating in perfect harmony among all the other galaxies, that can leave you feeling quite small. And if that wasn’t enough, try throwing on, “You are more space than matter,” for size. You are less than 1% matter, the rest is space. I don’t know about you but this literally blows me away and it a glimmering testament to the magnificence of life on planet earth and our privilege of being able to participate in this amazing journey called life. We are made up of atoms with a nucleus at its center. Quantum physicists maintain that if the nucleus were the size of a peanut, the atom would be the size of a football stadium and what’s inside? Space. Lots of space. But what holds us (and everything we believe to be a solid, to have shape or form) together? For quantum physicists, there is a whole lot of scientific mumbo-jumbo going on, which reduced to its simplest form, represents energy. This is not the energy that you think of when you think about putting batteries into a flashlight or plugging your toaster into the wall, this is energy which mills around in the space in and between the atoms holding them in perfect balance resulting in our ability to interact with the world around us in all its forms. Your body, if you were to remove the space, would be the size of a dust particle. 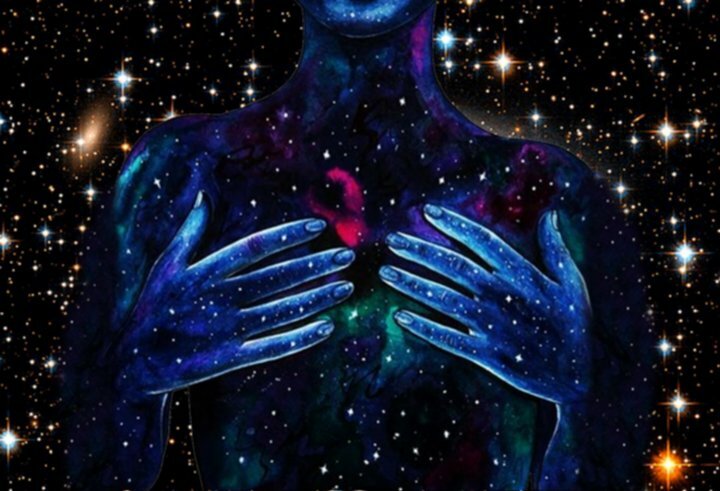 The energetic space which accounts for the vastly greater part of you is conscious and consciously connected to all the other space in all the other dimensions, in all the other galaxies in the universe, past, present, and future. You can start to imagine the possibilities of being connected to an infinite network of consciousness, opening a whole new area of independent and scientific study. Independent researchers who are more sensitive to the energies which surround us, are considered as outside-the-box thinkers but are making discoveries, expanding their consciousness, and are growing by leaps and bounds, even though the fields of independent study of these expansion explorers may not yet be embraced the majority. It’s like being in the same room with the most advanced technology network which holds the answers to everything, seeing the lights blinking and feeling the surge of the energy underneath your feet, making the hairs on the back of your neck stand at attention, and not being able to figure out how to interface, or access any of this infinite information, yet there it is, and there you are in its midst. 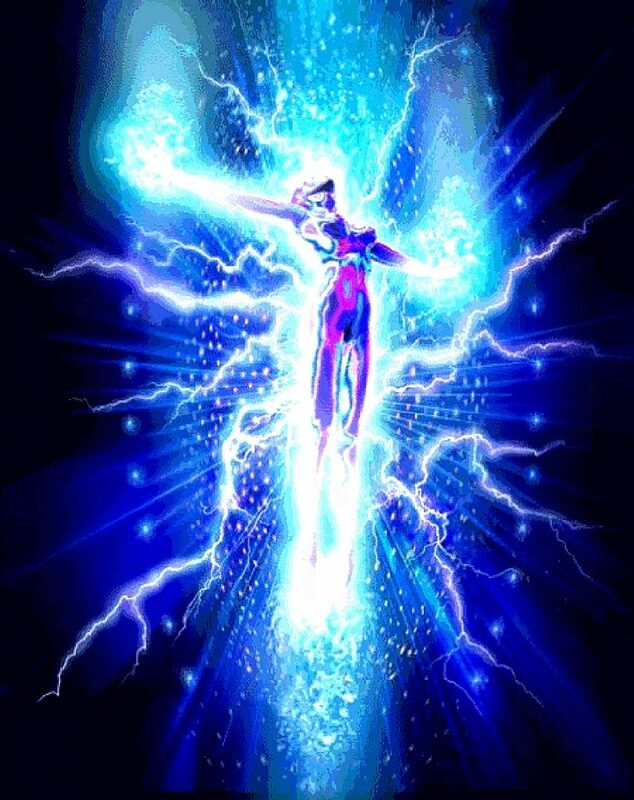 Many believe the increase of this conscious connection and the ability to communicate with this infinite energy network is the next step in human evolution.